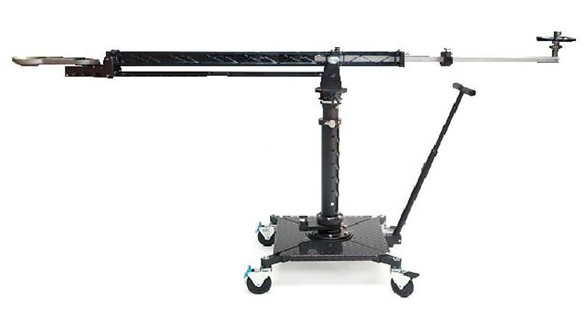 Lightweight & compact designed but very stable & versatile jib. 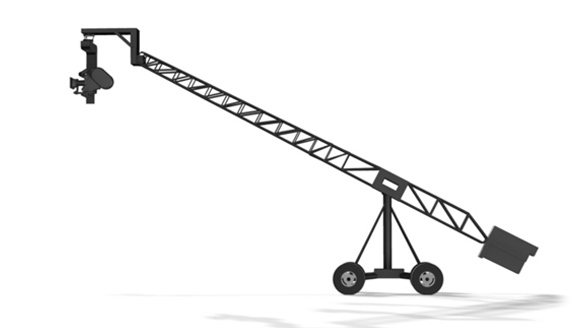 It can be assembled without any tools. 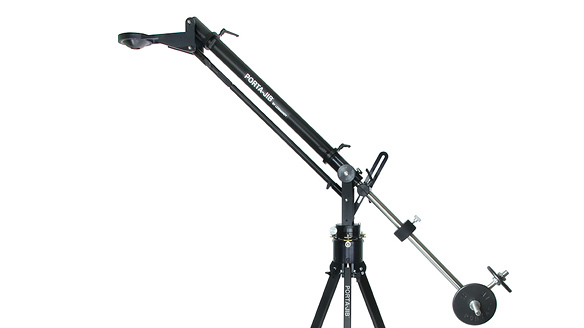 Lightweight & compact designed jib also its back-arm length is flexible. 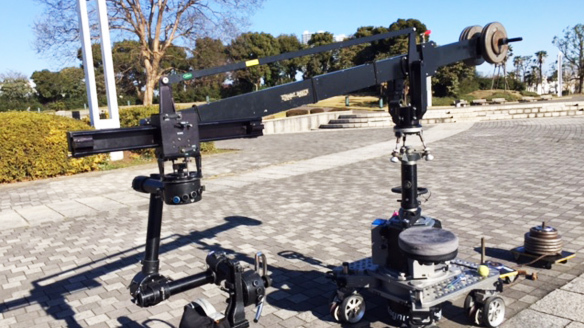 Very lightweight crane that makes transportation easier to have a crane shot for complicated locations. 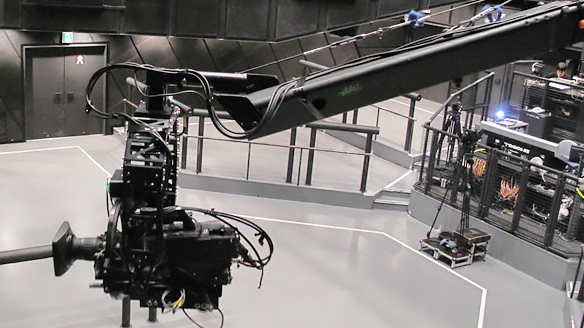 Also, cost friendly crane by using Jimmy Head.